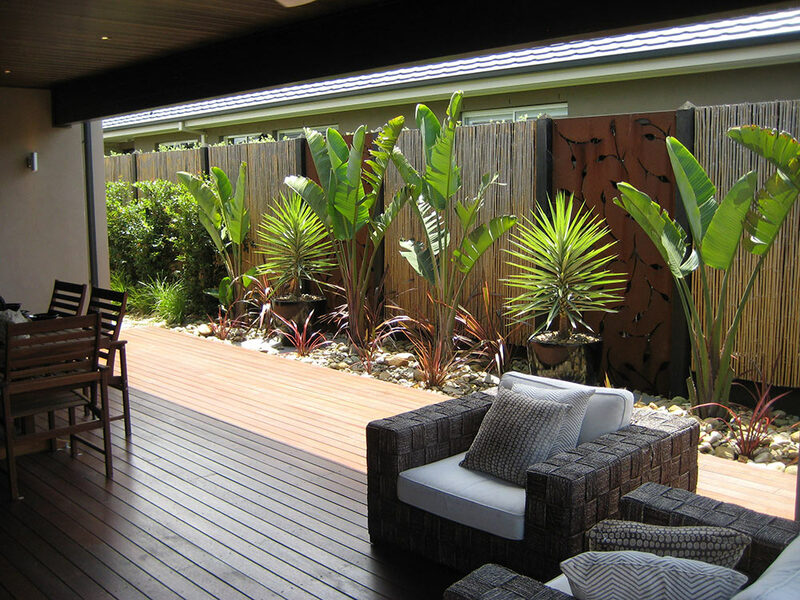 Gardeners, gardening and lawn mowing services Mentone. A to Z Gardening Services Gardeners division Mentone have been maintaining and cleaning up the gardens of Mentone for over 25 years. Our gardeners can remove those pesky weeds, bring out the best in your plants, mulch that garden bed, redesign that tired old garden and we can even make your lawn look fantastic with our regular lawn mowing service. But why would you choose us over everyone else? Well we have over 25 years experience, an excellent reliability record, the owner (Craig) is on-site for every job meaning quality stays to a high standard and we have a customer service record that is second to none within the gardening industry. Please read more about our business in the About Us section. Visit our Services page to see a full list our services or use our Contact Us page to obtain a free no obligation quote. Thanks for visiting our site if you have any questions that this site doesn’t answer don’t hesitate to be in touch. We look forward to being able to help with all your gardening needs.